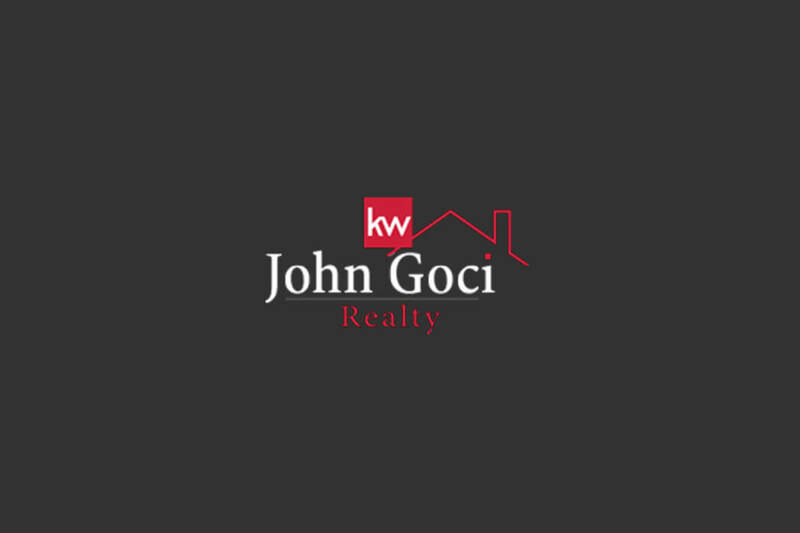 In Metro Detroit Real Estate, John Goci and his team at Keller Williams are synonymous with one word – SUCCESS. 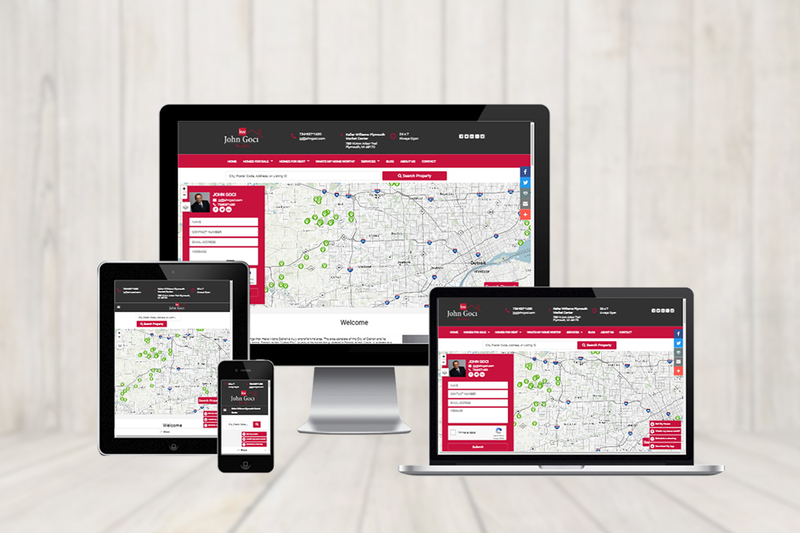 Coming from a successful background as a sole proprietor in retail and business development, John has partnered with Keller Williams to represent investors and homeowners with their Real Estate needs in this area. 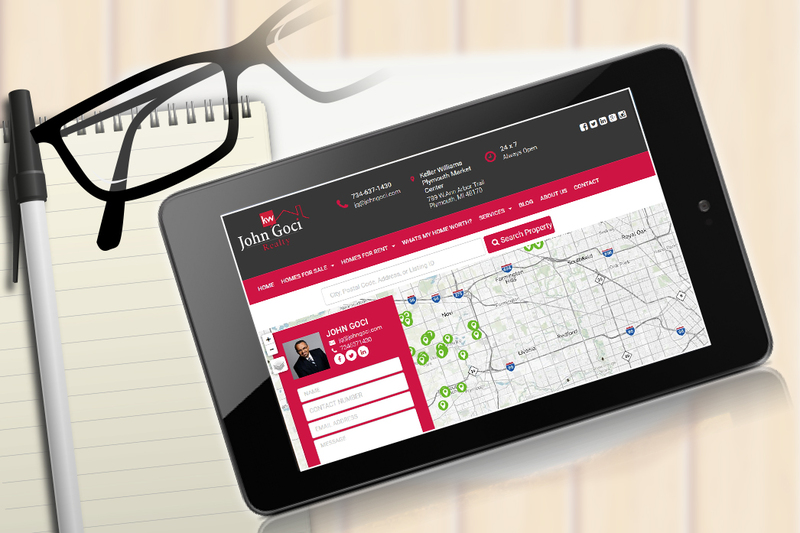 John has owned and operated several local businesses including the construction industry for over 25 years, giving him a unique perspective when it comes to the Real Estate industry. 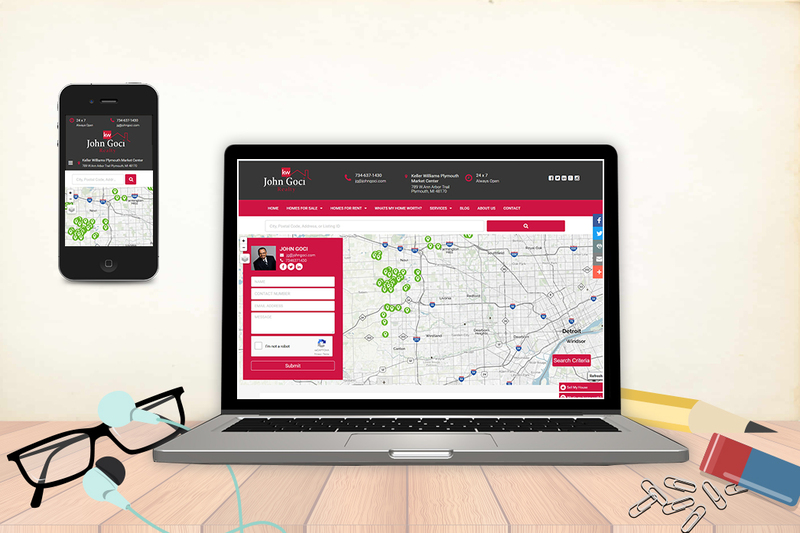 One look at a property and he can give his clients an estimate of its total value. Even better, his extensive knowledge in this field gives clients an educated opinion in any additional or related costs, such as upgrades, repairs, and other general home purchases. 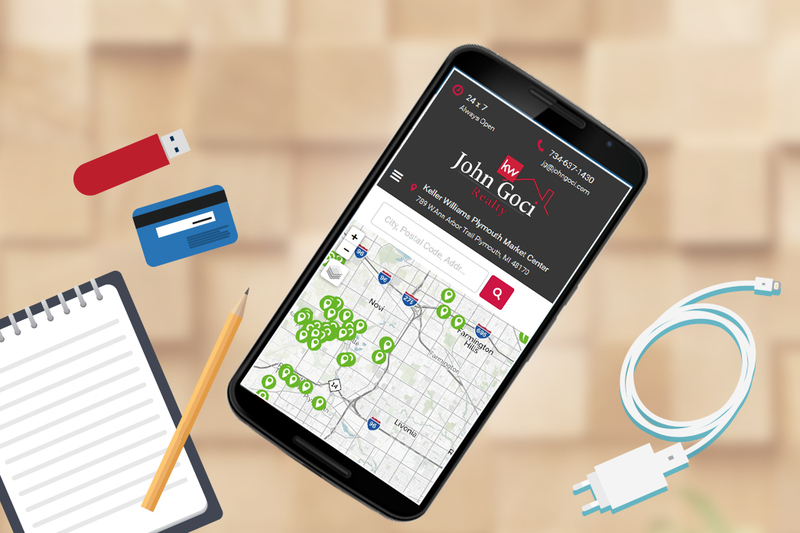 This puts John’s clients ahead of the curve and informed homebuyers or sellers.